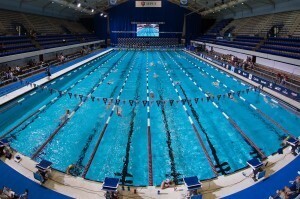 We begin our annual exercise of scoring out the NCAA psych sheets with the 2016 Division II Women’s Championship, which is to be held March 9-12 at IU Natatorium in Indianapolis, Indiana. 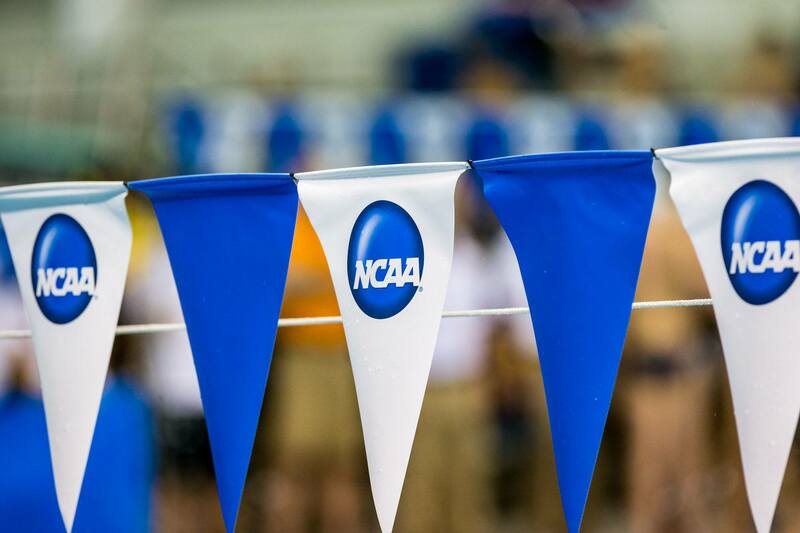 183 swimmers from 38 teams have been selected to compete at the DII meet, and while there are strong individual entrants from a long list of schools, no one has quite the depth of defending champion Queens University of Charlotte. The Royals won their first national championship in 2015 and are looking to extend their streak this year. Queens returns last year’s biggest stars, such as Patricia Castro Ortega, Hannah Peiffer, and Caroline Arakelian, and brings several new potential big scorers too with their team of 13 swimmers. Queens isn’t the only team to qualify such a large group; Drury and UC San Diego each have 13 swimmers, while Wingate has 11. Wen Xu, Zuzanna Chwadeczko, Sarah Pullen, and Gretchen Stein lead Drury’s contingent; Colleen Daley, Darielle Watkins, and Natalie Tang are among UCSD’s highest seeds; and Viktoriya Arkhipova, Armony Dumur, and Sofia Petrenko top the list for Wingate. Scoring the DII psych sheet is challenging. 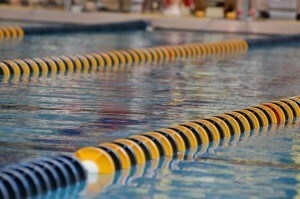 Unlike in Divisions I and III, Division II rules allow a swimmer to compete in up to four individual events. 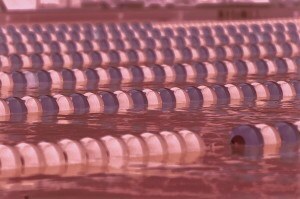 Swimmers are still held to a seven-event limit, but it is up to the individual teams to determine where their swimmers are most useful. For instance, Patry Castro Ortega won four individual events for Queens last year and was only on their 400 free, 400 medley, and 800 free relays. The Royals have enough depth to consider replacing their top star on a double-point relay. Castro Ortega is entered in five individual events this year, so in order to score the psych sheet, we had to take her out of one of them. Our results are far from exact, but they do give an approximate overview of where the team battles will be. Another imperfection in our model is that we have included the top 11 invited relays but we are ignoring diving for the moment. 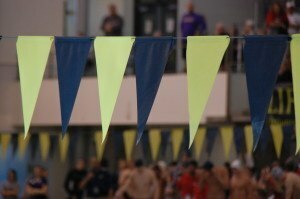 It should be noted that Wayne State, Grand Valley State, and Clarion were the big winners in diving points last year. They, as well as UCSD, Lindenwood, Cal Baptist and Drury, look to add to their 2016 point totals with their divers. While Queens seems untouchable at the top, there should be a fierce battle for second among Wingate, Drury and UCSD. As a reminder, last year’s top ten were: Queens (NC) 540.5; Drury 489.5; Wingate 320; Nova S’Eastern 216; Wayne State 211; UCSD 201; LIU Post 184; Cal Baptist 181; Delta State 174; Lindenwood 160.